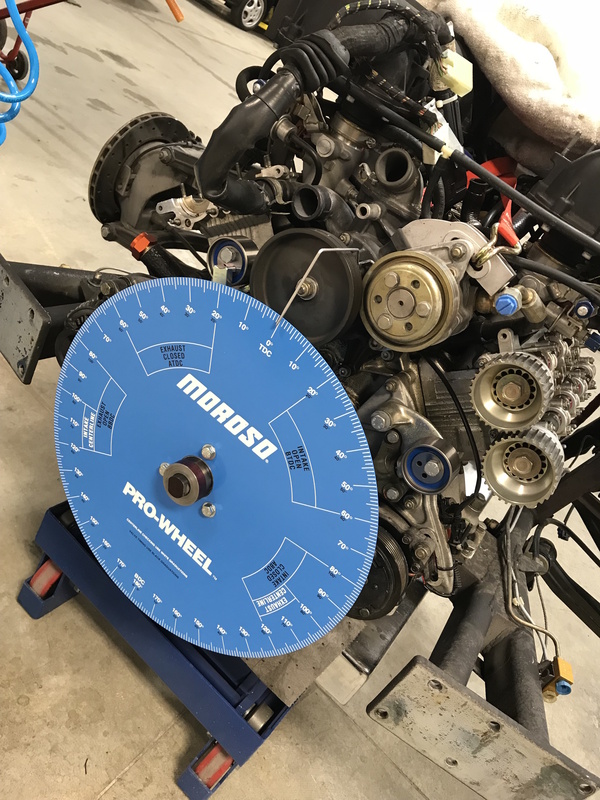 A little over a year ago we wrote an article (Ferrari Timing Belts: Servicing Your Exotic) about timing belts, what they are, when you should do them, etc… and since then, we have had a lot of response. And to date, timing belts are still one of the top topics discussed with our clients, especially first-time Ferrari buyers, and we thought it made sense to take a deeper dive discussing them on used Ferraris. More specically, we are going to look at the timing belt servicing intervals. lt is quite interesting, whenever we have someone purchasing a pre-owned Ferrari, the timing belt service is almost always brought up in the first few minutes of conversation. Some of the stories and fears we hear that make up the “timing belt service nightmare” can really be quite scary and so we thought it might be helpful to give our perspective. First and foremost, lots of cars have timing belts, not just Ferraris. This often comes as a surprise to most, but there are actually a lot of Japanese cars with timing belts in them. It is quite likely that you don’t hear about timing belts in these other cars because the differences in these services are quite substantial, especially cost-wise, so there isn’t as big of a concern. One of the biggest differences between the services is the intervals of when they need to be performed. The Japanese cars need to have their timing belt service around every 100,000 miles or 10 years while Ferraris require their service every 30,000 miles or 5 years, at a minimum. Why the difference? Simply said, a lot has to do with the actual purpose of the car. Many Ferraris are not daily drivers, as often Hondas and Toyotas are, and this alone affects the vehicles engine. It is good for cars to be driven on a regular basis and have their engine and parts exercised; this helps to prevent things such as minor oil leaks from suddenly occuring. A minor oil leak can be a bigger issue in a Ferrari because of the location of the of leaks in relation to the timing belt. The other consideration for the interval difference is the way in which the car is driven. With 0-100 mph in 4 seconds a feature on a Ferrari, we think these cars may be driven slightly differently than a Honda. The extra power of the engine and higher rpms can cause the wear and tear to occur quicker also affecting the servicing time span. While this is only one aspect of timing belts, we look forward to addressing more regarding timing belts and other service topics that are front of mind with our clients.